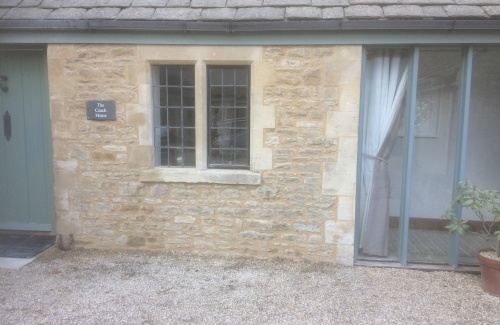 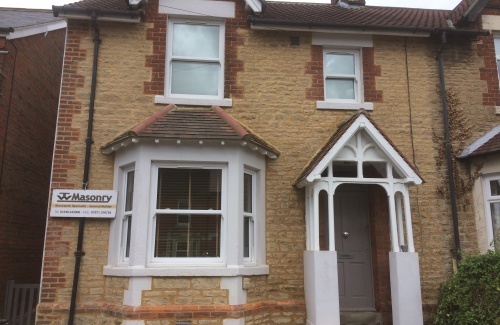 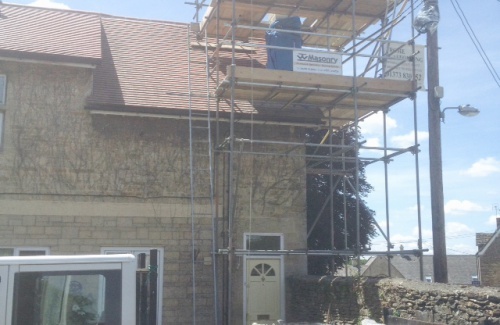 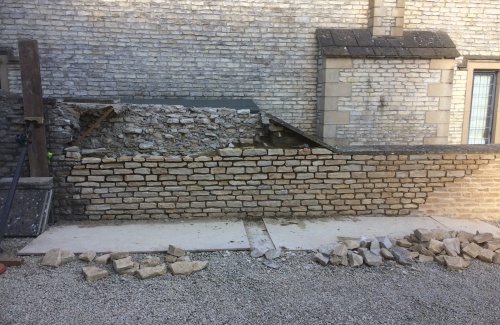 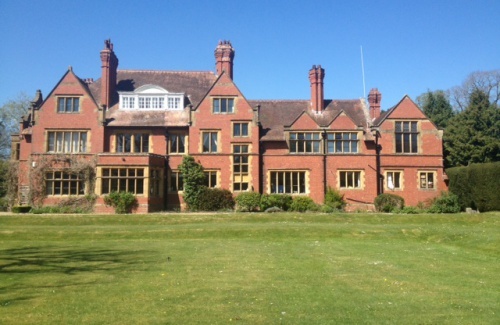 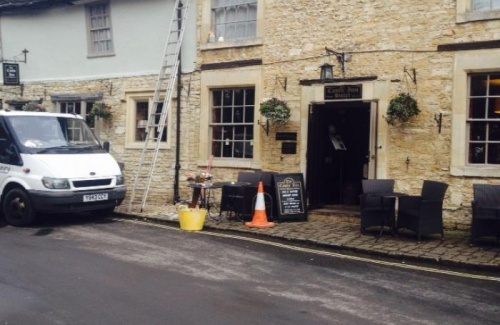 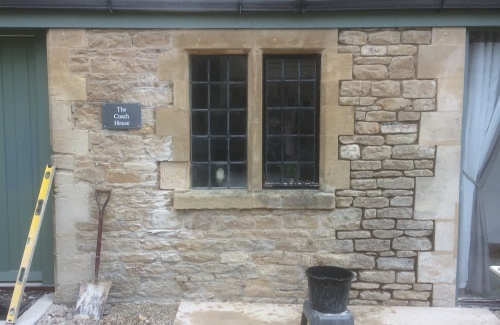 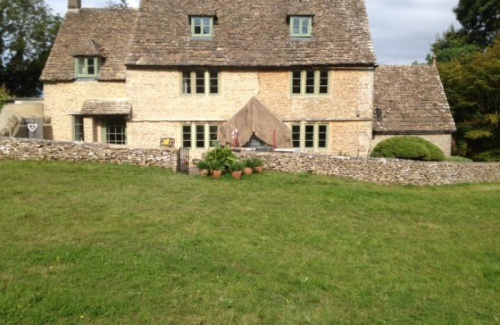 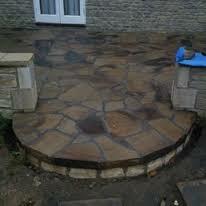 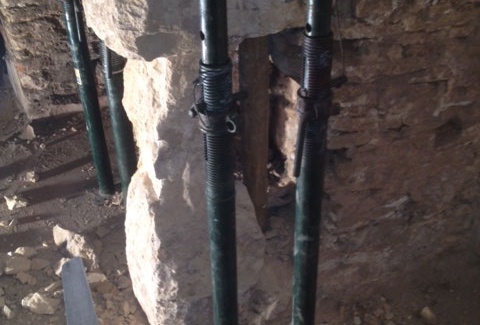 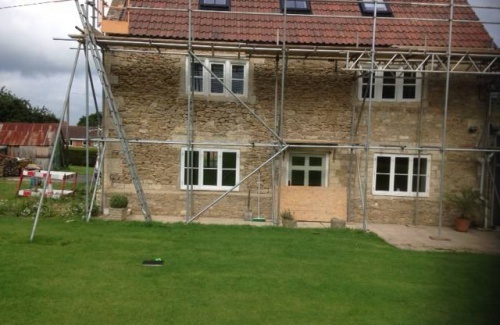 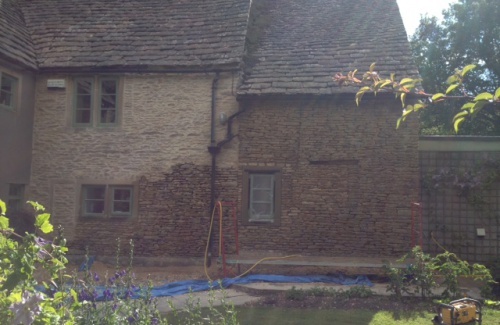 Stone Restoration on Castle inn Hotel, Castle Combe, Stone Repairs and Brick pointing on Pewsham House, Calne. 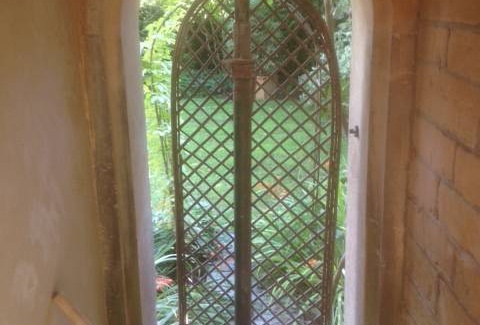 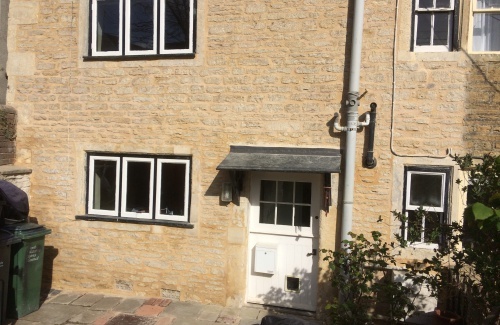 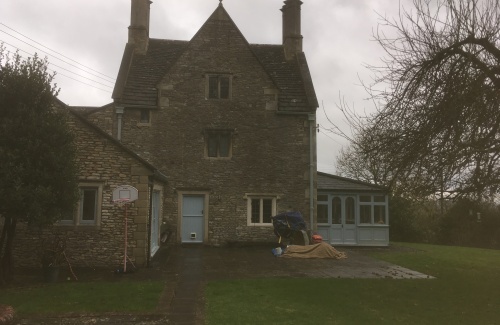 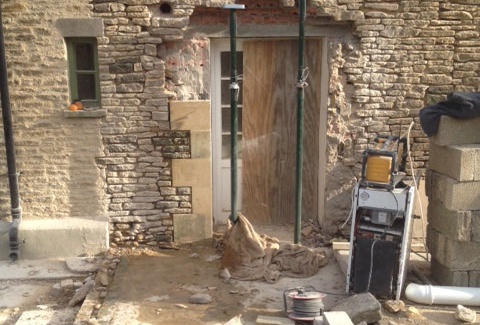 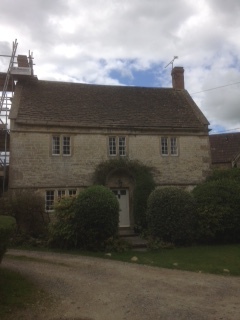 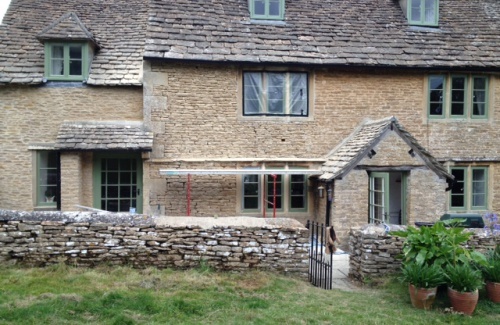 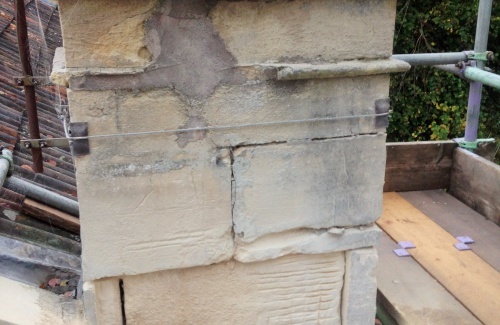 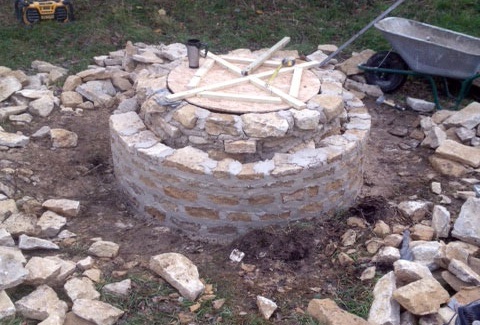 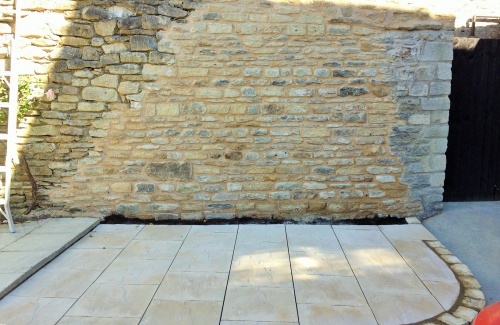 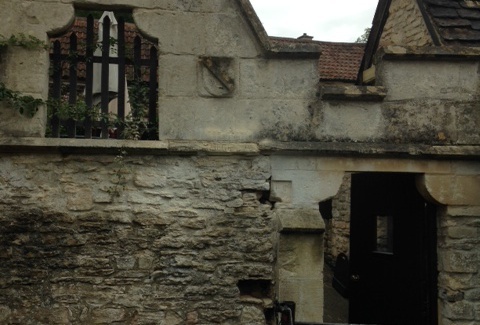 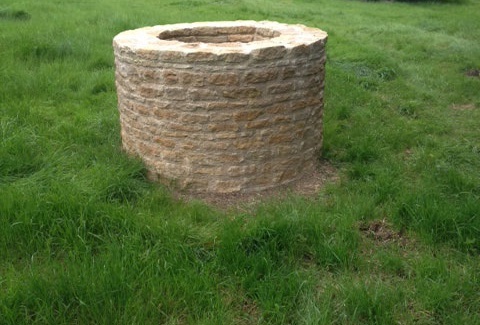 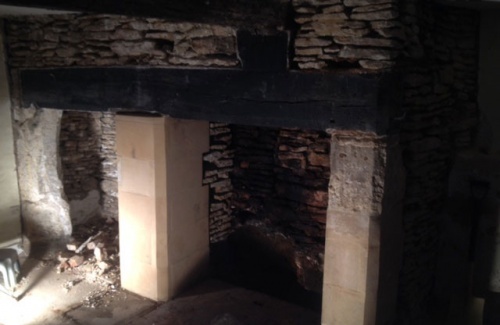 Lime pointing and Stone Repairs on listed 17th century houses at Biddlestone,Castle Combe and two at Bradford on Avon. 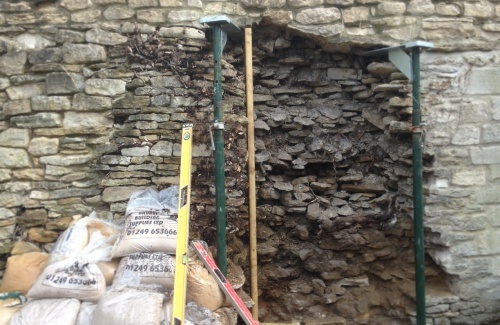 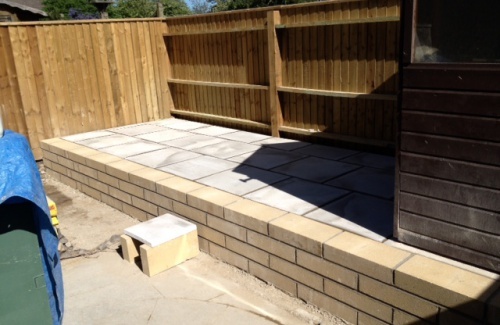 Cotswold Stone wall at Kington Langley. 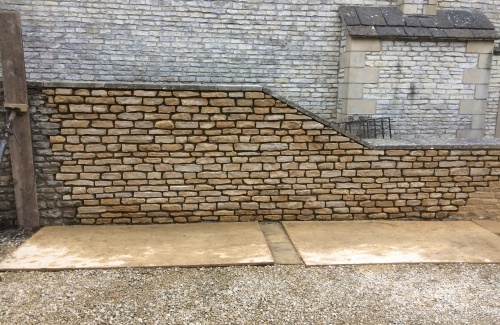 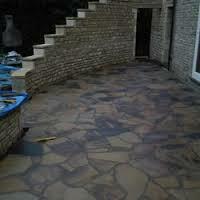 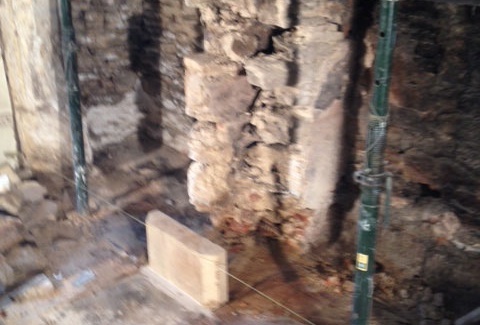 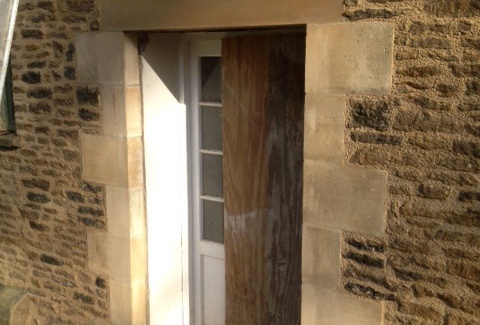 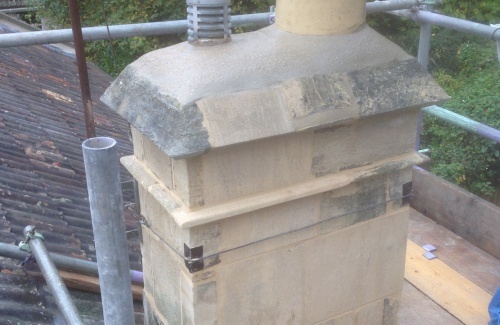 Stone Restoration on Lanhill house.